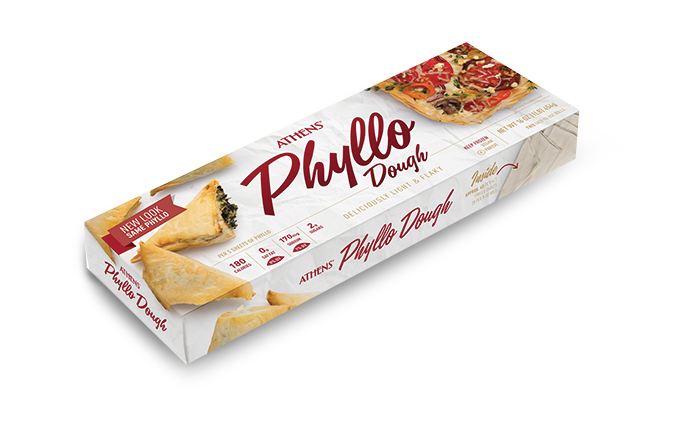 Click on our phyllo products to find ingredients, nutrition facts, serving suggestions, package size and where to buy. 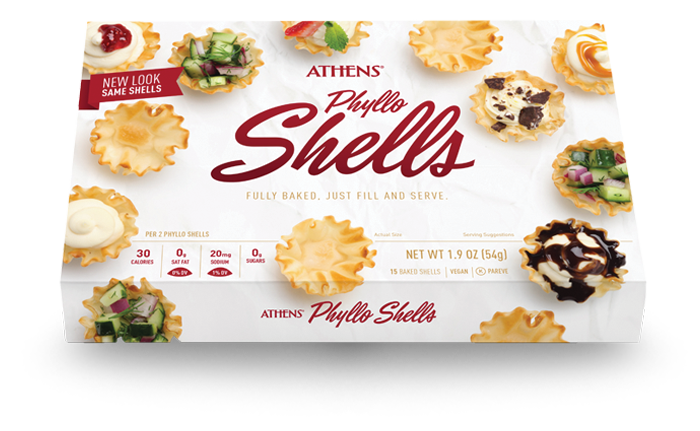 Easily form ribbons of phyllo dough into cones, shells or nests. 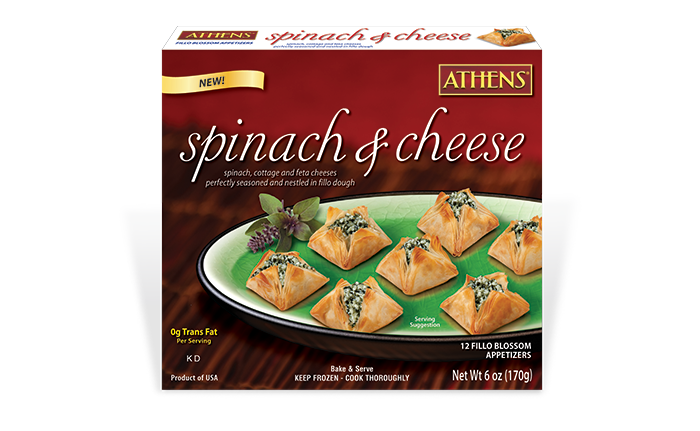 This one’s for the cheese lovers. 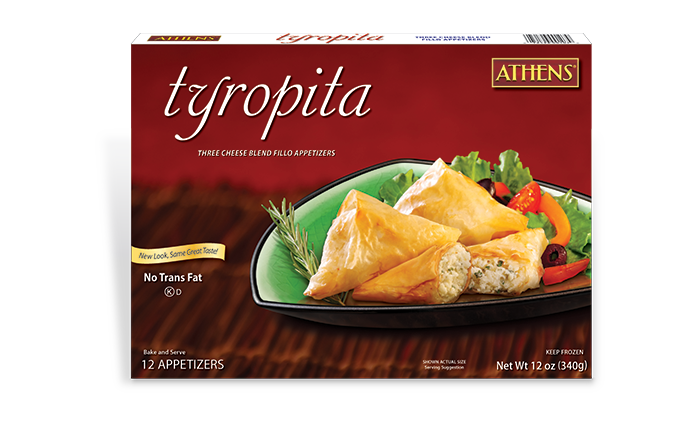 Crispy phyllo triangles are filled with a blend of cheeses and flavorful seasonings, making for a quick meal or appetizer. 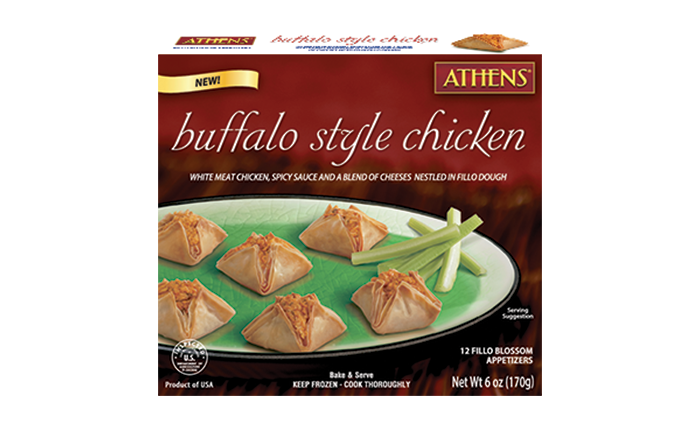 These eye-catching appetizers are available in five delicious flavors! 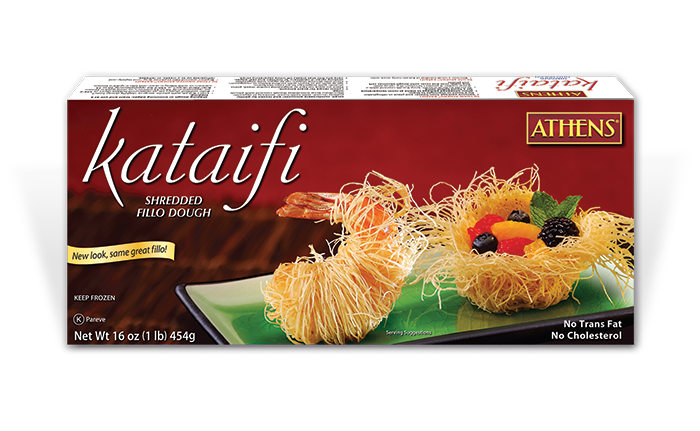 Everyone’s favorite dip, now with a built-in chip. How convenient. 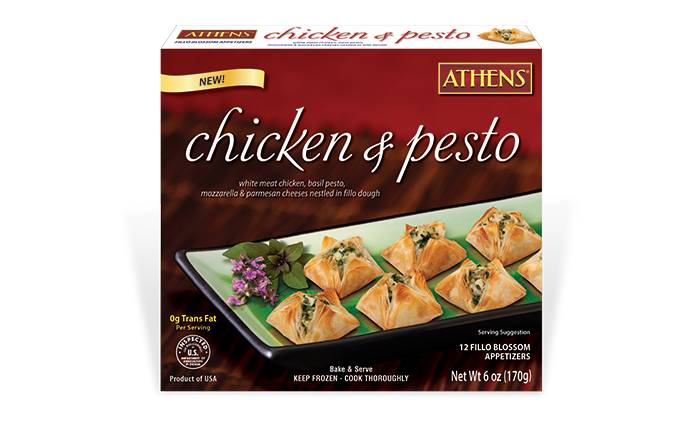 Velvety béchamel and tender white-meat chicken come together for an easy appetizer that only looks hard to pull off. 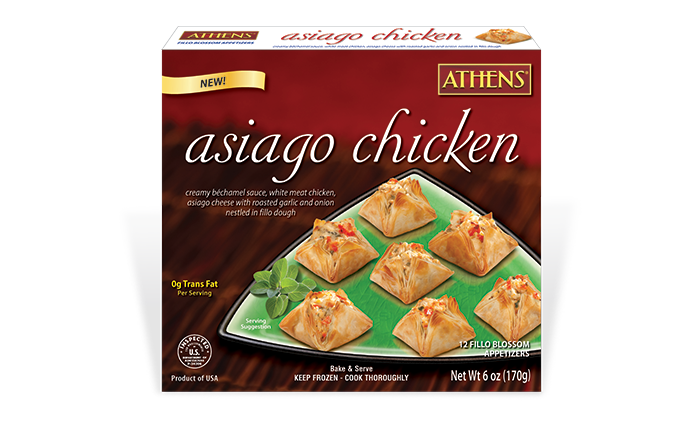 Italian goodness in crispy phyllo dough with chicken and extra creamy sauce for good measure. Need we say more? 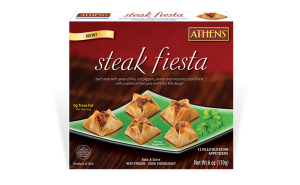 Juicy beefsteak, green chilies, red peppers, onions and Monterey jack cheese come together in these little parties for your mouth. 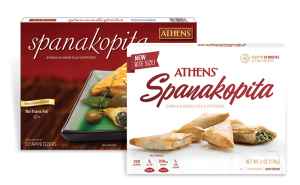 A classic Greek dessert, without any of the work. 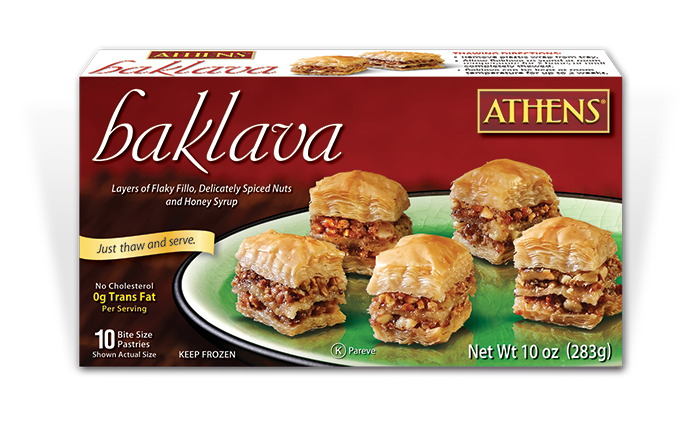 Thaw and serve our flaky baklava, then take all the credit for your A+ pastry skills (we won’t tell).